Deal Alert! 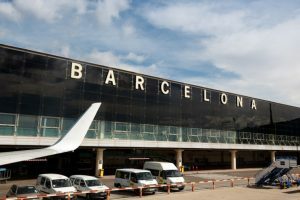 Cheap Flight from Amsterdam to Barcelona for only $81! Deal Alert! 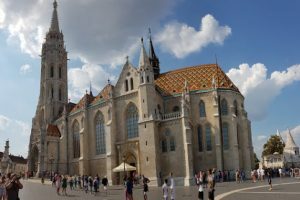 Cheap Flight from Barcelona to Bucharest for only $84! Deal Alert! 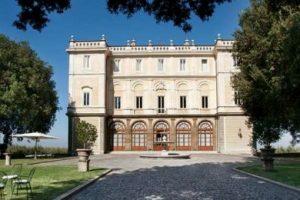 Cheap Flight from London to Rome for only $52! Deal Alert! 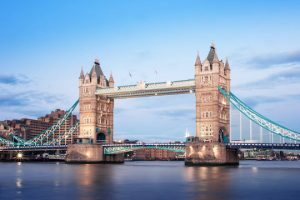 Cheap Flight from Bucharest to London for only $45! Deal Alert! 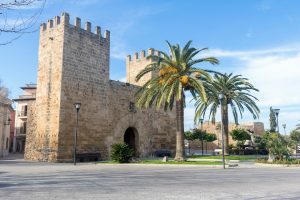 Cheap Flight from Amsterdam to Mallorca for only $70! Deal Alert! 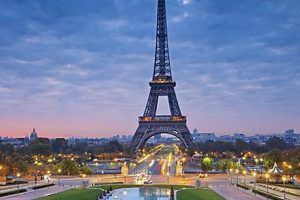 Cheap Flight from Rome to Paris for only $75! Deal Alert! 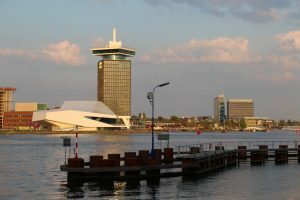 Cheap Flight from Barcelona to Amsterdam for only $80! Deal Alert! Cheap Flight from London to Bucharest for only $51! Deal Alert! Cheap Flight from Paris to Bucharest for only $73!